The saga continues in the Brett Favre fiasco, as now it’s being reported by him that he has been reinstated. ESPN’s Wendi Nix reports Brett Favre’s plane is scheduled to land in Green Bay at 6:30 p.m. ET, but Favre does not plan to attend the team’s sold-out Packers Family Night at Lambeau Field. ESPN’s Ed Werder reported Favre said NFL commissioner Roger Goodell reinstated him Sunday, Aug. 3. Packers officials plan to meet Favre upon his arrival. The Packers have not confirmed Favre’s reinstatement, and said it was not possible for him to be reinstated Sunday because it was not an official business day for the league. 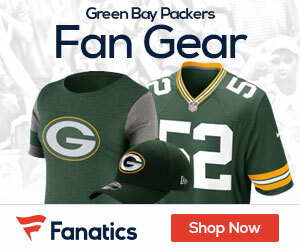 Favre is expected to report to Packers training camp Monday, Aug. 4, by 1 p.m. ET. The Packers say they will be prepared to make a roster move regarding Favre at that time.